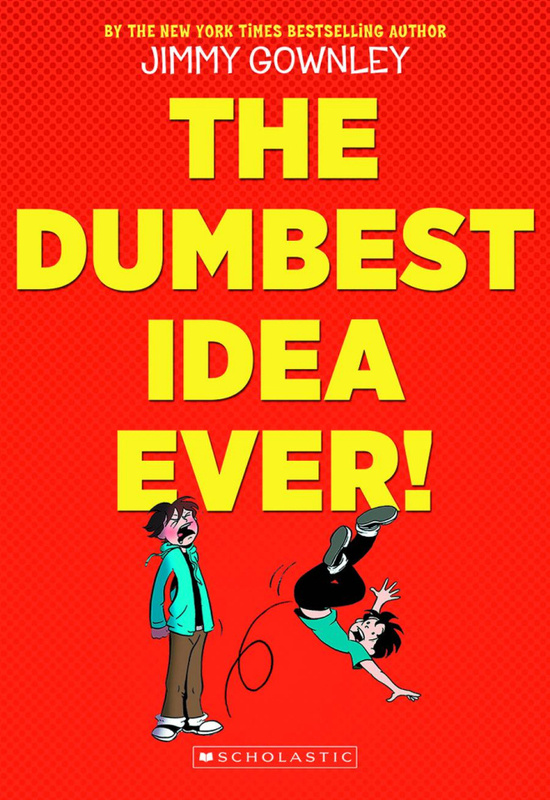 Jimmy Gownley's graphic novel memoir about the "dumb" idea that changed his life forever! What if the dumbest idea ever changed your life forever? At thirteen, Jimmy was popular, at the top of his class, and the leading scorer on his basketball team. But all that changed when chicken pox forced him to miss the championship game. Then things went from bad to worse when he got pneumonia and missed even more school. Before Jimmy knew it, his grades were sinking and nothing seemed to be going right. How would Jimmy turn things around, get back on top at school, and maybe even get a date with the cutest girl in school? 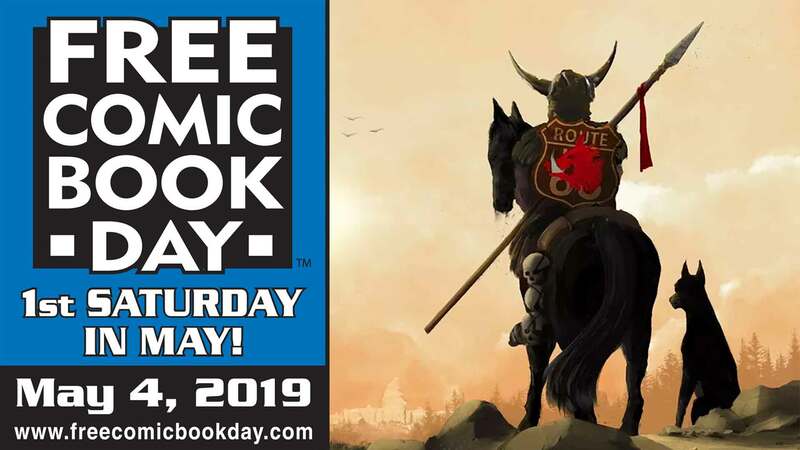 Jimmy Gownley shares his adventures as he grows from an eager-to-please boy into a teenage comic book artist and how the dumbest idea ever actually became the best thing that ever happened to him!